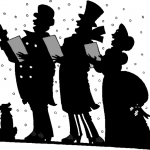 The Experienced Ones Small Group is planning to go to the Elizabeth Scott Rest Home for Christmas caroling on Saturday, December 15 at 6:30 pm. The Leinbach family has agreed to lead the singing. Everyone will meet at Christian Fellowship at 6:30 pm and then go by car to Elizabeth Scott. We will be singing for everyone at the home but especially for our members Eileen Houck, Bina Delamater, and Joe Sahadi. They are asking for more volunteers to lend their voices to make this a special time for everyone. Please consider joining them. We know we need grace. Without it we’ll never come to Christ in the first place. But being a Christian is more than just coming to Christ. It’s about growing and becoming more like Jesus–it’s about pursuing holiness. The pursuit of holiness is hard work, and that’s where we turn from grace to discipline–and often make a big mistake. In The Discipline of Grace, Jerry Bridges offers a clear and thorough explanation of the gospel and what it means to the believer. 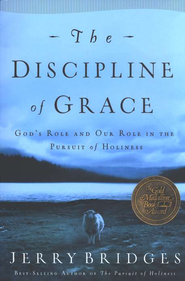 Explore how the same grace that brings us to faith in Christ also disciplines us in Christ. It’s new in our Library this week! Check it out! Senior High Youth…don’t miss a chance to attend a tobyMac concert at the Huntington Center on Thursday, December 6 at 7:00 pm. If you are interested, please see Larissa Kain for tickets. November 18 is Mission Sunday at Christian Fellowship. 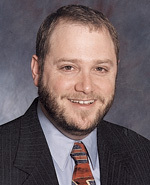 We are pleased to welcome David Brickner from Jews for Jesus as our speaker at the 9:30 am service. He will also be bringing us up-to-date on this ministry during the Sunday School hour. At 12:30 pm we will go down to the Fellowship Hall for an International Luncheon. The Puffers will be providing an international main dish and we encourage you to consider bringing an international dish to share. If your last name begins with A-M, bring a salad or side dish. If your last name begins with N-Z, bring a dessert. Come celebrate Mission Sunday with us. We are looking forward to a Baby Shower for Ruth Skiver on Sunday, December 9 at 12:30pm in the Fellowship Hall. Please join us in celebrating with Ruth as she prepares for the arrival of her little “pink package”. She is registered at Babies’ R Us. From Jean Priestap—Thanks to everyone who participated in the Trunk or Treat event for Pioneer Club from 5:00-7:00pm on Halloween night. Because of the rain, we had to move all the “trunks” indoors to tables but we still had 50 or 60 people join us for a wonderful night of sharing games, candy and our faith with those from our church and the surrounding neighborhood. Many thanks to our two pirates (Larissa Kain and Katie Puffer) who stood out front on Pilliod Road drawing people into the church. 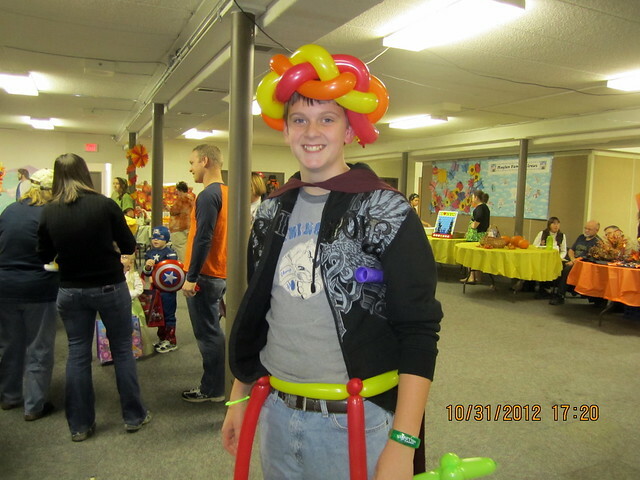 We were blessed to have 7 or 8 families from the neighborhood stop in and participate in the fun. Table themes included a safari table, a castle with princess, shepherds, Star Wars, and various Harvest tables. Free hot dogs, popcorn and hot chocolate were enjoyed by all. A big THANK YOU for everyone who donated candy for us to pass out. It’s that time again. The choir is going to start practice on Tuesday, November 20, 2012. We will practice from 6:30 pm to 7:30 pm every Tuesday night (5 practices) and will sing for the church on Sunday, December 23. The music is already chosen and the folders and CDs are currently being prepared so call Carol Stanik (419-865-3887) and she will put your name on one. If you love to sing, please consider joining us this Christmas. Our Sunday School picnic was on September 10, and the day couldn’t have been more beautiful. Enjoy the photos!